For those of us who love listening to music at all times, going for a swim was viewed as sort of the 'Final Frontier' because underwater was one of the few places that music simply could not travel...until now! Recent technological advances in waterproofing are now allowing headphones to boldly go where they have never gone before! Our Best Waterproof Headphones are ideal for any physical activity/sports that generate large amounts of sweating, and yes, even swimming laps in the pool, completely submerged underwater! 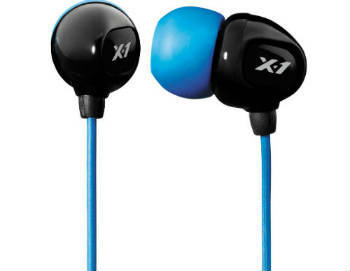 These inexpensive waterproof earbuds are a great introduction to underwater music-listening. They don't offer a lot of flashy bells and whistles, but they do work underwater, and that's more than most headphones can say! 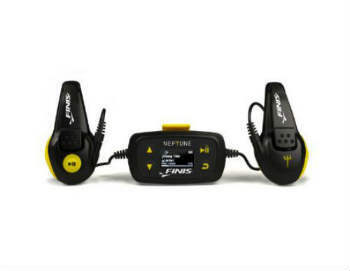 The Neptune is a waterproof MP3 player that provides the highest quality sound in the water without the use of ear buds. Neptune uses revolutionary Bone Conduction audio transmission to transmit audio through the cheekbones directly into the inner ear. 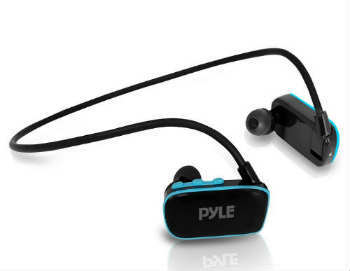 The Pyle Flextreme MP3 Sports Headphones provide you with waterproof sound & style! Play all of your favorite songs with submergible marine grade construction. Built-in 4GB memory allows you to add hundreds of audio files right from your computer's music library. 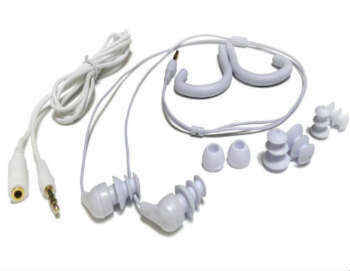 The Waterfi Waterproof Short Cord Headphones are ready for use as deep as 10 feet underwater with an IPX rating of IP8. 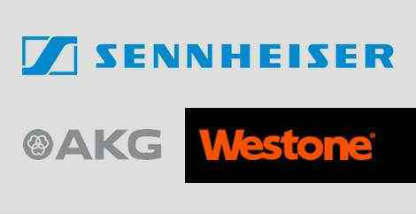 In tests, the Waterfi Waterproof Short Cord Headphones survived going as deep as 200 feet underwater! 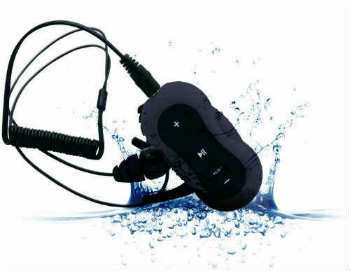 The Aerb 4G Waterproof mp3 player and headphones are built to the highest waterproof rating of IPX-8, meaning they can withstand at least 3 meters of underwater submergence! 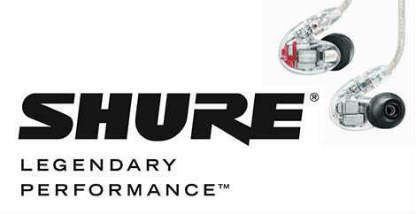 Powered by H20 Audio, X-1's waterproofing technology and sleek aerodynamic design give the Surge series of headphones a rich sound and a comfortable fit in and out of the water. 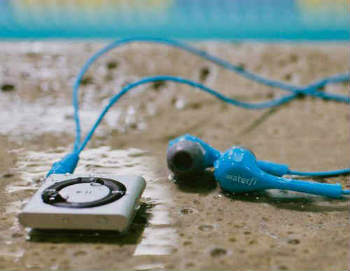 Swimbuds Waterproof earbuds have it all: beautiful sound, comfort and ease of use. These signature short cord headphones have an extra-short cord that is designed to stay put during tight flip turns and the most rigorous aquatic workout. 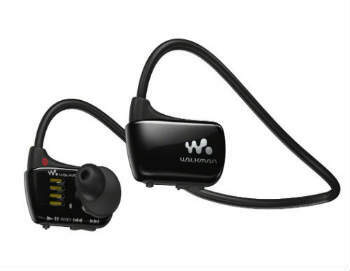 Workout, run and swim with the wire-free, one-piece music player you can wear with total freedom. The waterproof design keeps moisture out while you hear true-to-life sound with deep bass. 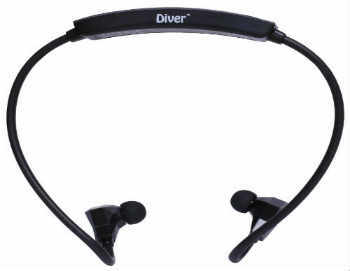 The Diver waterproof bluetooth headphones have an awesome, futuristic design and offer quality sound, and feature Bluetooth connectivity and the ability to underwater! 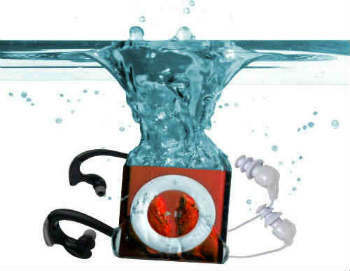 The Underwater Audio Waterproof Bundle includes everything you will ever need for underwater swimming, including underwater earbuds, underwater in-ear headphones, and an underwater iPod!